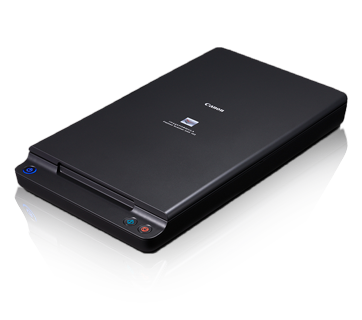 The Flatbed 102 is compatible with the Canon document scanners, providing users with the flatbed scanning option along with our DR-series document scanners. With a space-saving design, the Flatbed 102 allows placement in limited spaces. * The Flatbed Scanner Unit 102 needs to be used with a DR-series scanner. It cannot be used independently. B&W / Grayscale 600dpi: 4.5secs. *1 Time between the start of a scan procedure and when the image is displayed. Actual speed may differ depending on the performance and function settings of your computer. Hello Mr. Majumder, Lide 120 (2400×4800) price is 4,700.